Kaspersky is one of the finest company that makes great antivirus products, and Kaspersky Total Security is the best antivirus product that they offer. The product is in beta stage and Kaspersky is offering 90 days of free trial of Kaspersky Total Security 2017 to anyone who wants to take their flagship product for a spin. 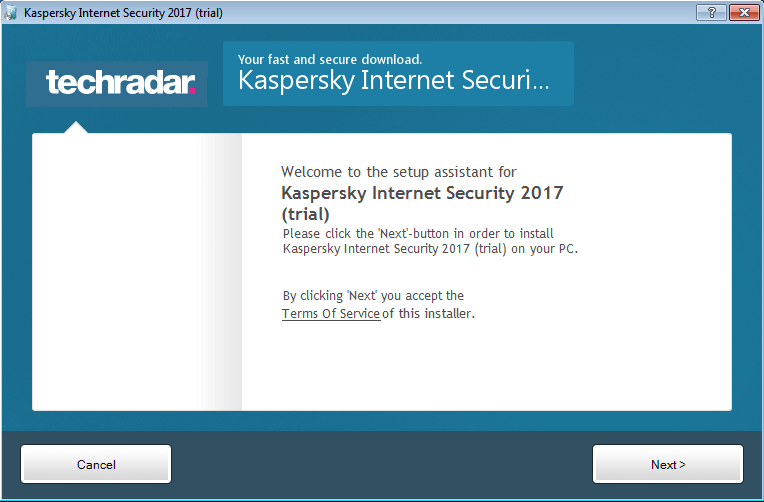 ALSO SEE: Download Kaspersky Internet Security 2017 90 days trial. Backup and encrypt your files to Kaspersky’s cloud. You will be able to find your files if accidentally deleted, and they will not be seen by anyone else too. Just remember one master password, and Kaspersky Total Security will remember all the others. With Kaspersky Safe Kids, you can be sure that your kids are protected from harmful content that’s present online. With Kaspersky Total Security, you can monitor what your kids do, see and share on the web. Your bank account and credit cards details will be safe while you do online transactions. Kaspersky has many technologies and a virtual keyboard to make sure of that. Kaspersky Total Security will never slow down your computer, and will still protect you from online and offline threats. The features above are just the main highlights of the product. It has many great features that you won’t find in any other antivirus package. 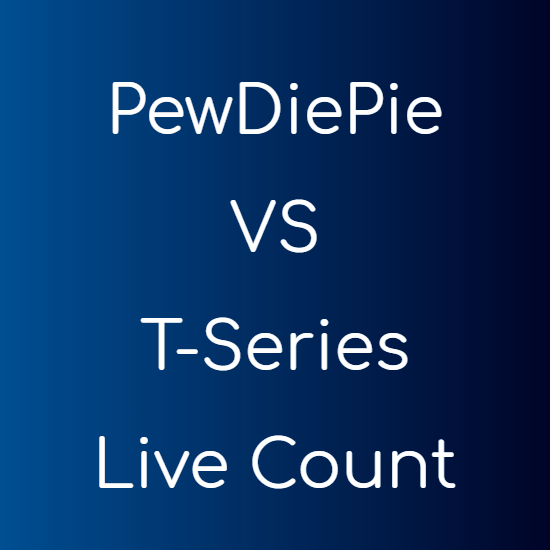 Go to this link and download the file. This is a direct link and the download will begin instantly. Once downloaded, install it like any other normal software. After installation, you will be prompted to activate the application. 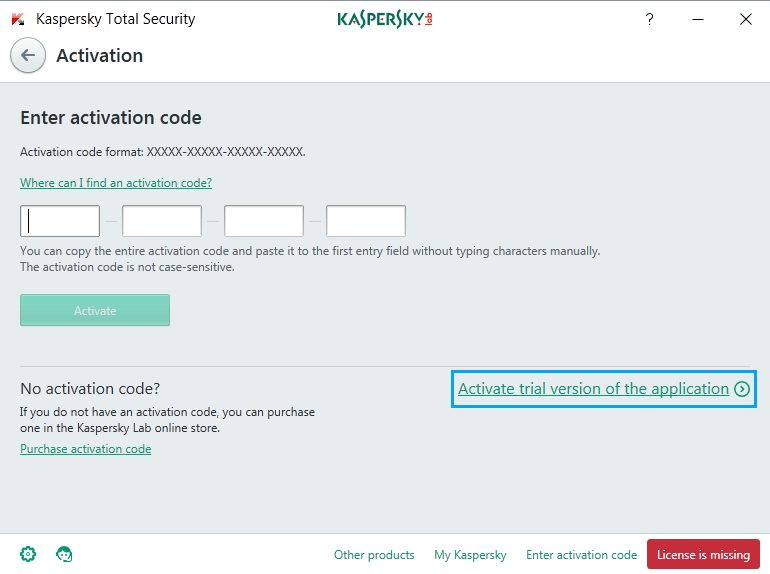 Make sure you are connected to the internet, and click the “Activate trial version of the activation” link. 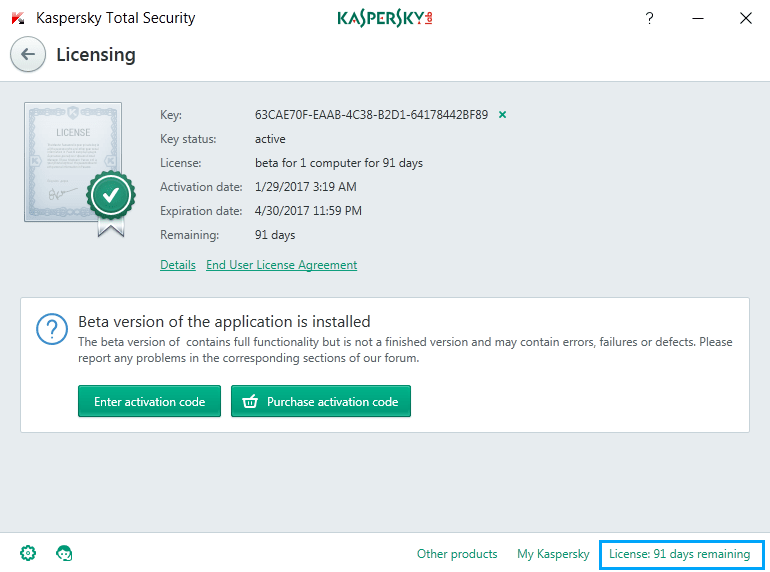 Within seconds, your copy of Kaspersky Total Security will be licensed, and you will have a fully function 90 days trial of Kaspersky Total Security 2017 for free. This is a beta software and can contain bugs.